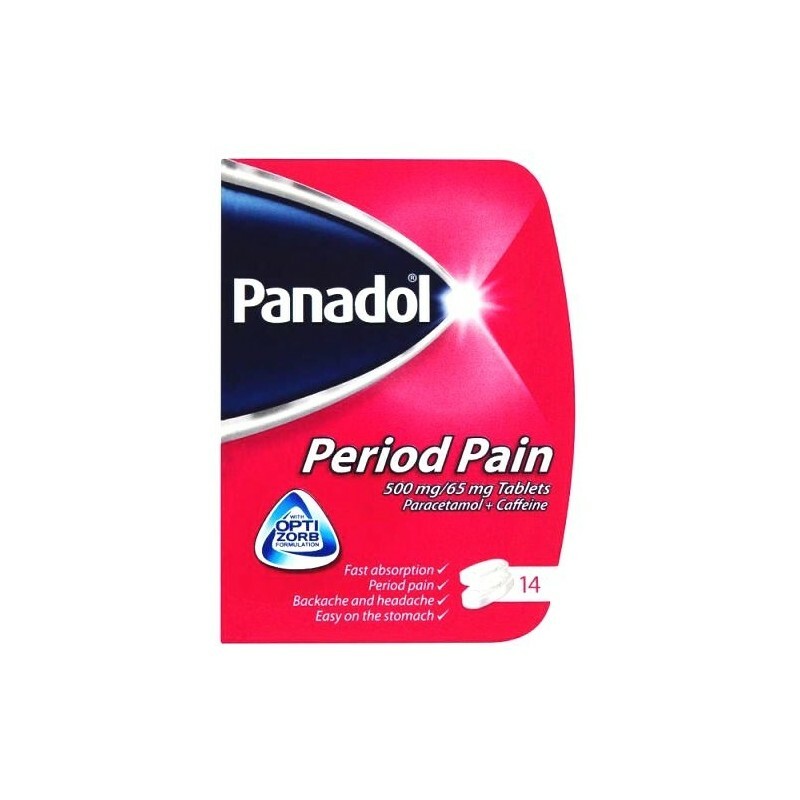 Menstrual Pain There are 9 products. 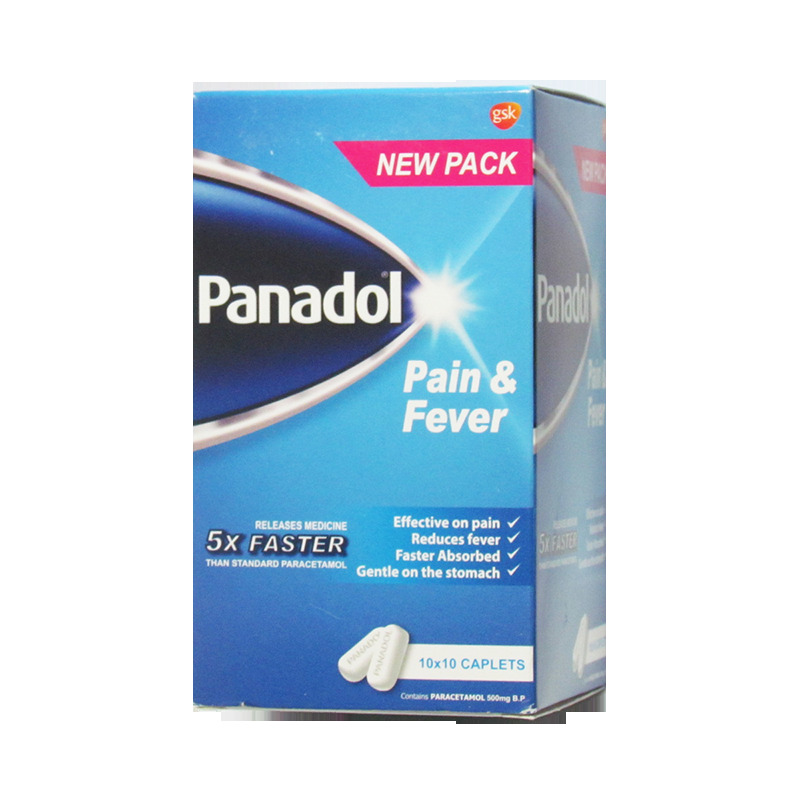 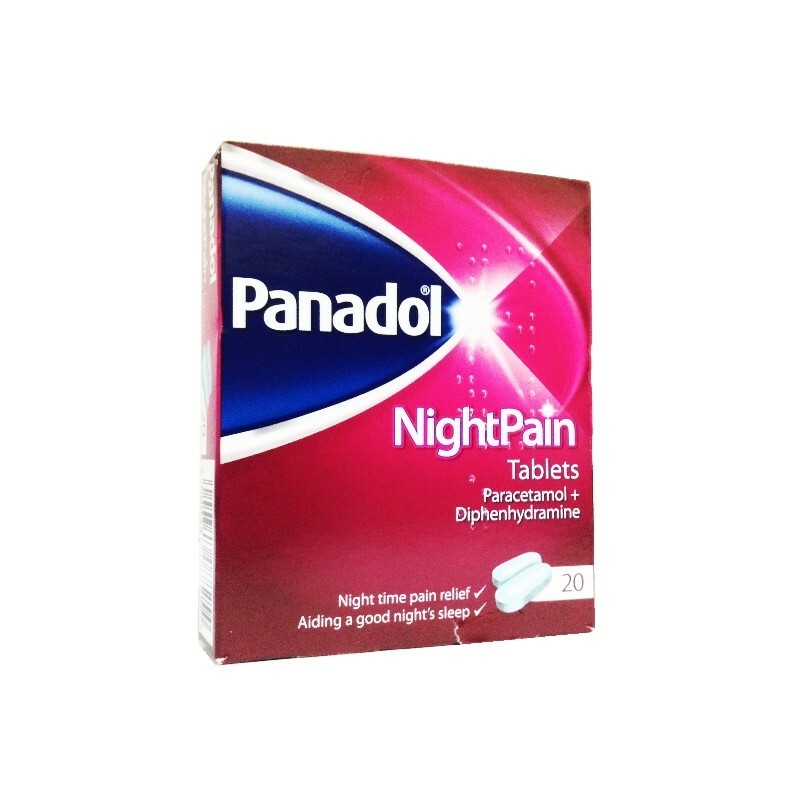 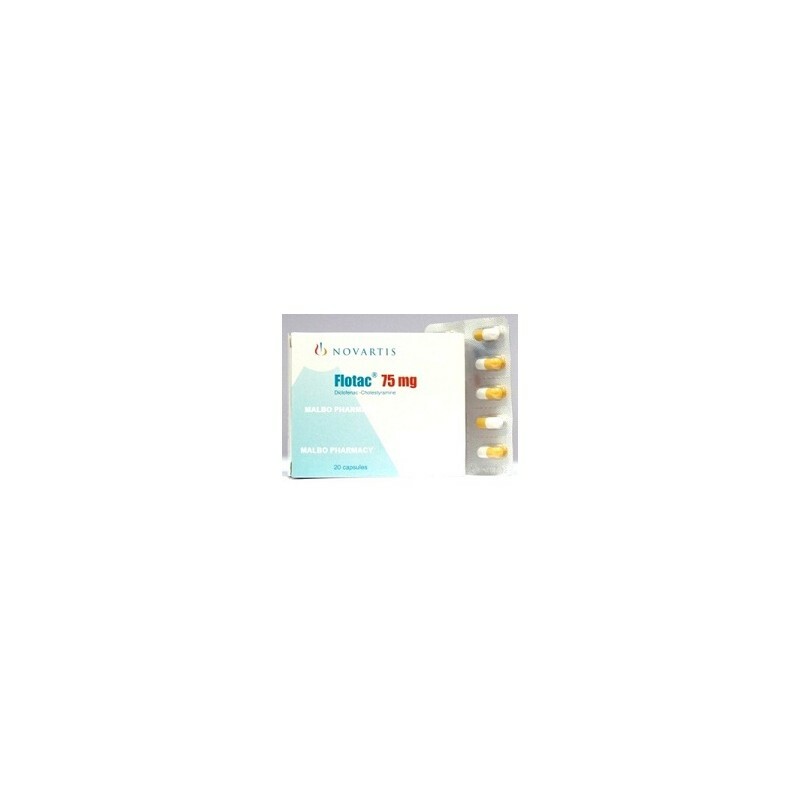 Panadol Night Pain Tablets are very effective at relieving moderate pain at bedtime which is causing difficulty in getting to sleep. 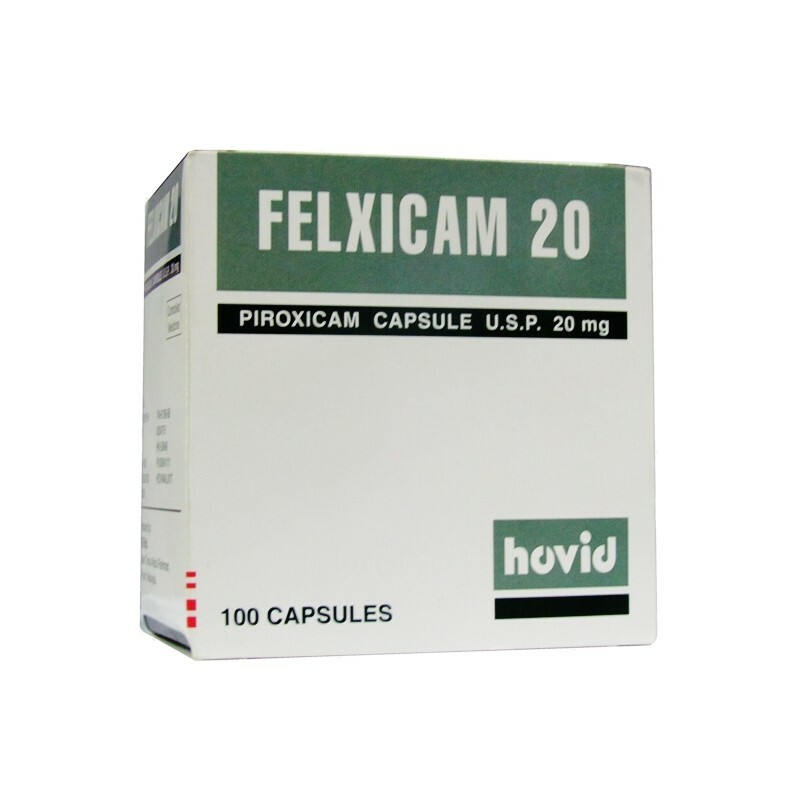 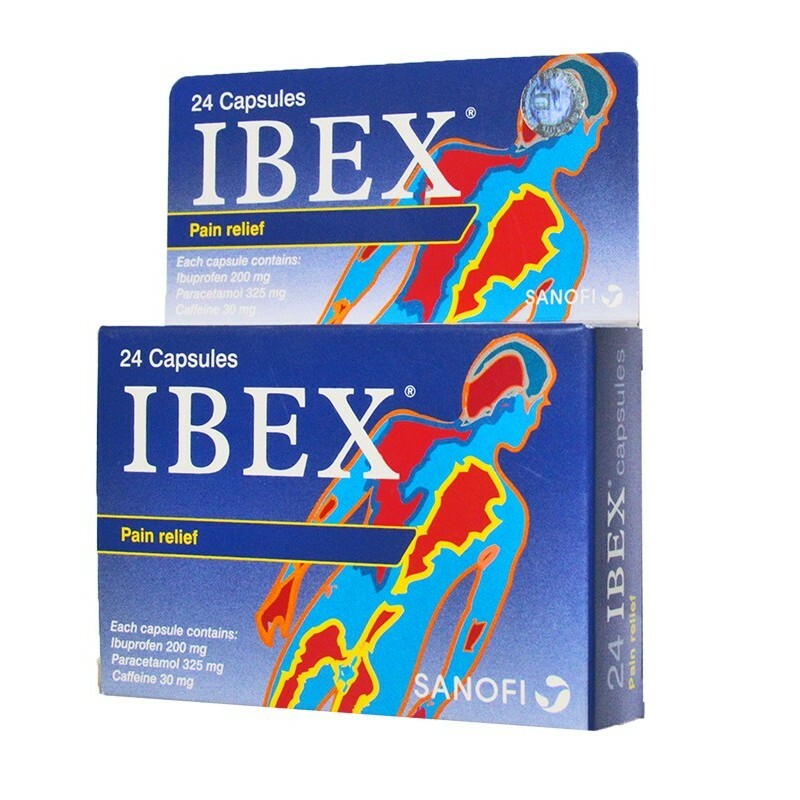 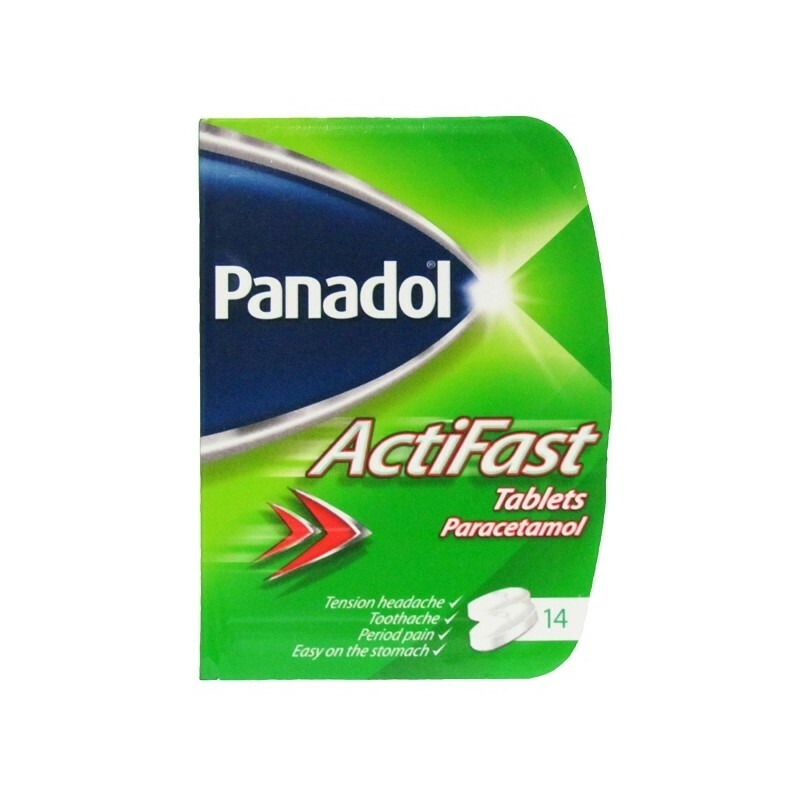 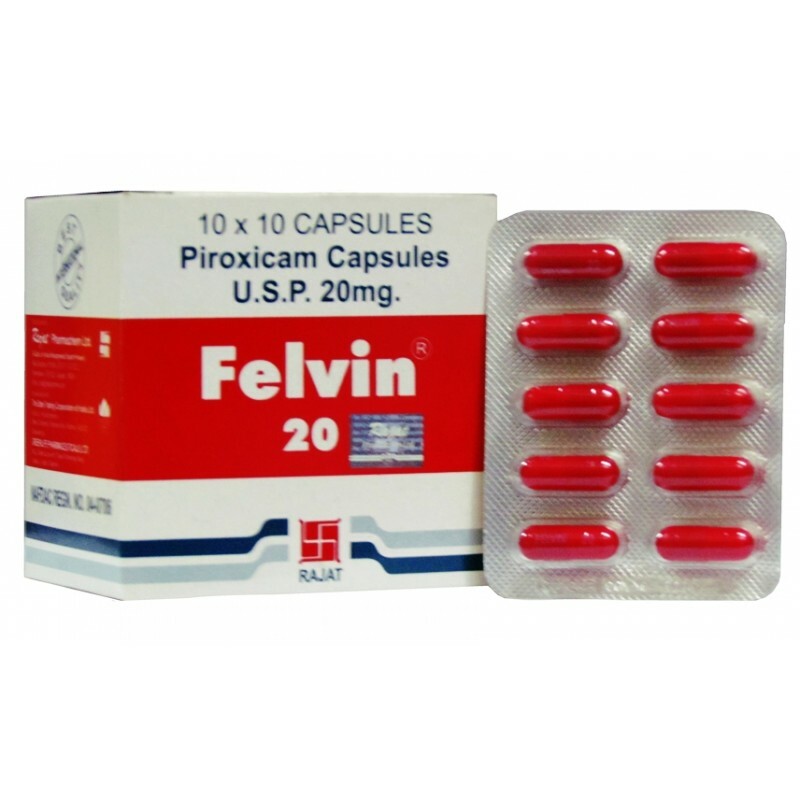 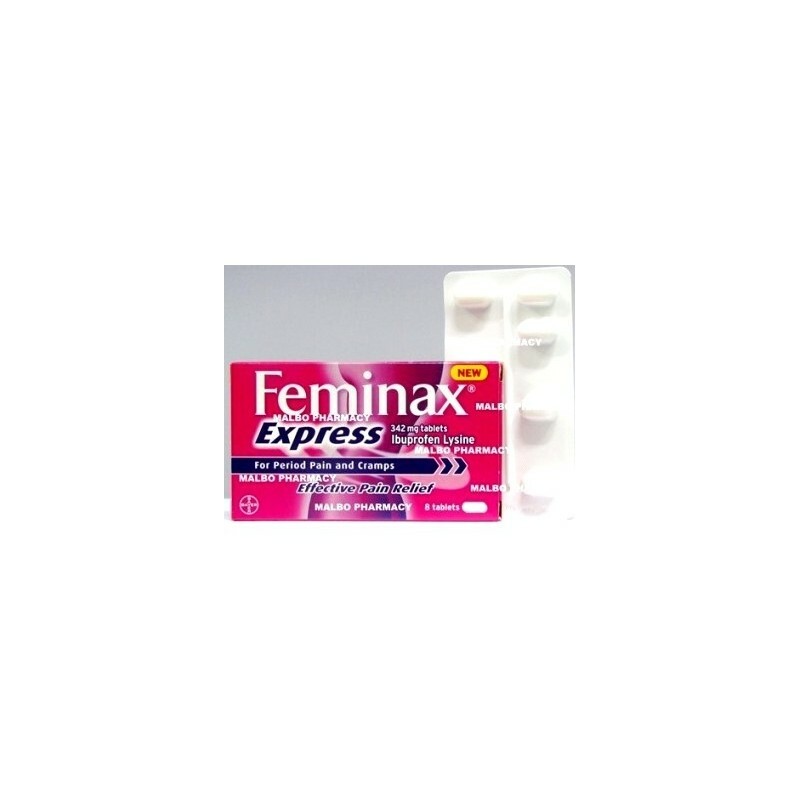 A unique formulation which gets to the source of pain fast and act faster than standard paracetamol tablets.